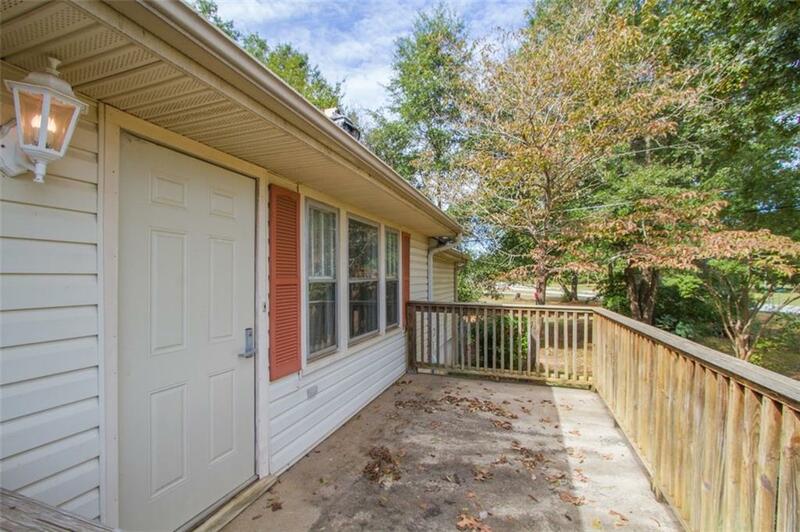 Huge amounts of potential in this handicap accessible, one-level property offered under $90,000! Three spacious rooms paired with a large living flex space makes this the blank canvas you've been searching for. 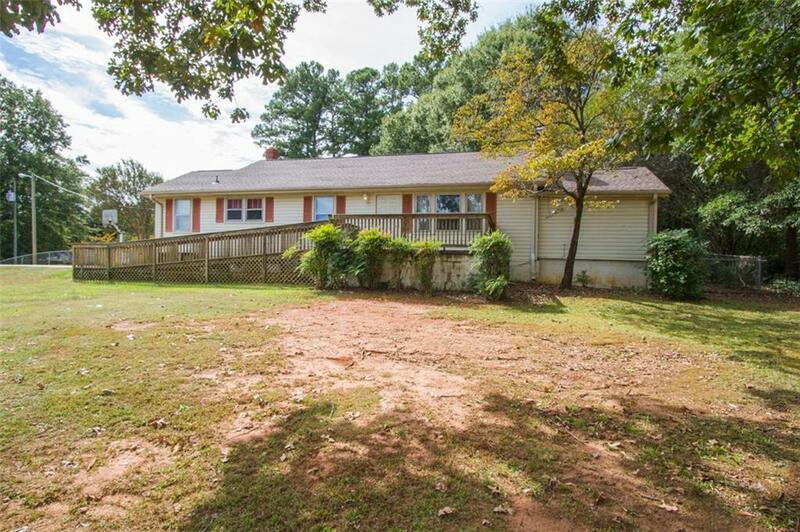 Situated on .64 acres, you'll find a fenced backyard and additional building perfect for storage. 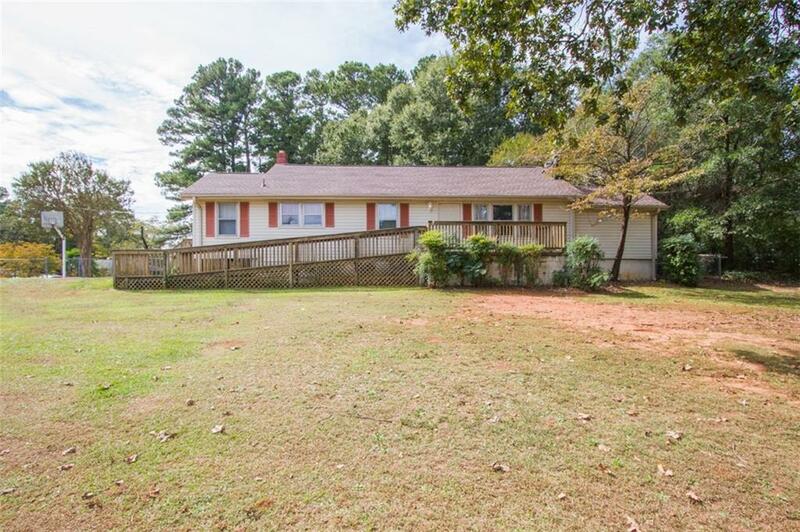 This property features a brand new roof and is eligible for USDA 100% financing. 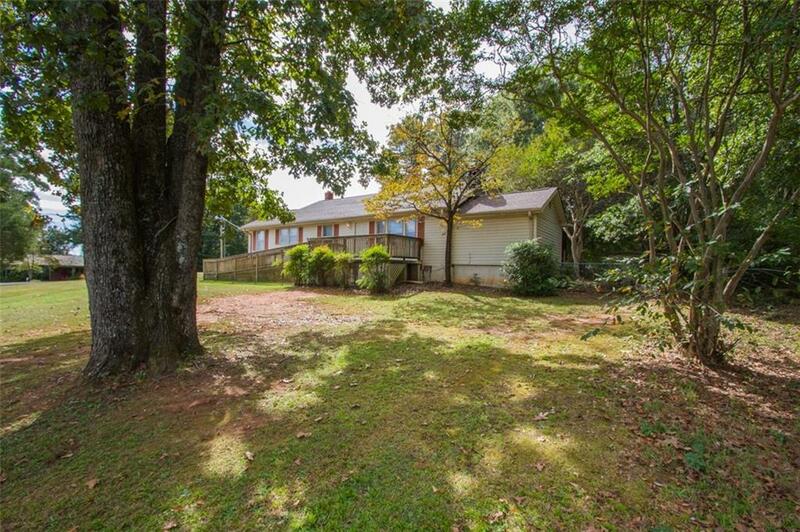 Listing provided courtesy of Melody Bell & Associates of Western Upstate Kw.